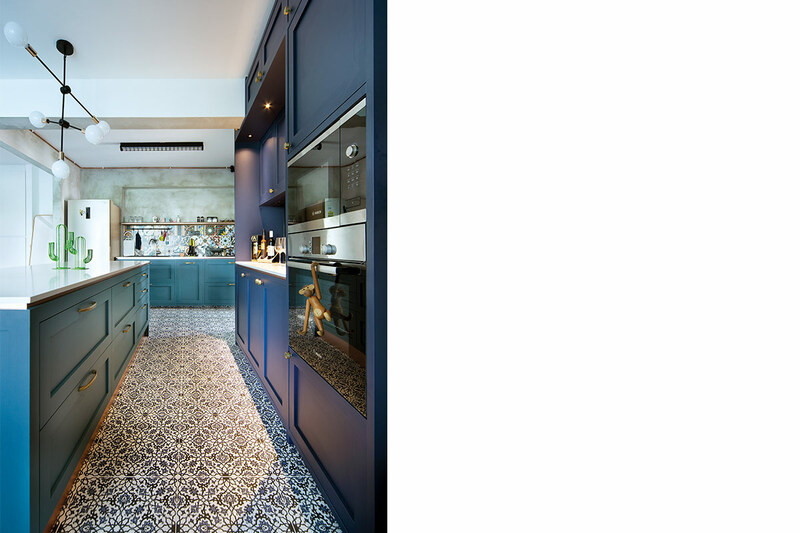 As a functional space, the kitchen can get cluttered fast – what with cooking appliances, food and other bits and pieces vying for space on the countertops and cupboards. This is why having the right storage solutions is important to keep the cooking zone neat and organised. Here are 10 clever storage solutions for your kitchen. Having extra storage space – no matter how small – can be a godsend for compact kitchens. The shelves on this trolley are handy for holding daily necessities and other everyday items. There can never be too many racks to keep cutlery and pantry items off the countertops. 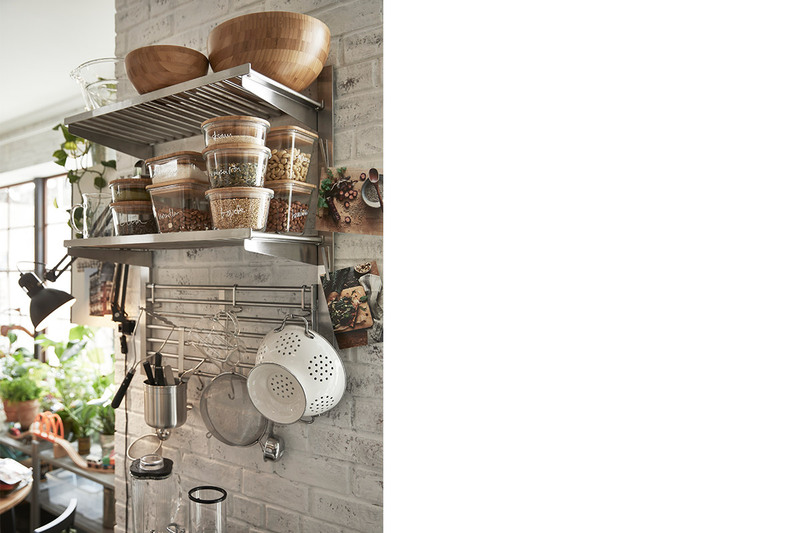 One with hooks for hanging up dishtowels and cookware make for convenient access during a busy cooking session. If you have accumulated additional cookware and kitchenware over the years, supplement your built-in cabinets with a chic standalone piece to keep the cooking zone organised. A glass-fronted version even allows you to show off your more attractive pieces. Don’t let the space below your island counter go to waste! Make sure to get your interior designer to install a version with drawers or cabinets to tuck all those kitchen essentials neatly away. 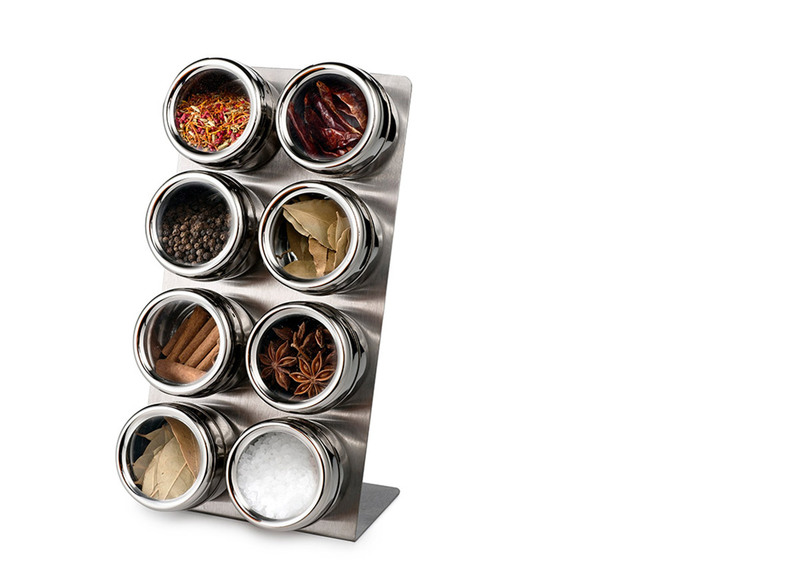 Never rummage for that all-important seasoning ever again with this handy spice rack that can be positioned right next to the stove. We love that it comes with see-through caps and magnetic bases for convenient access. 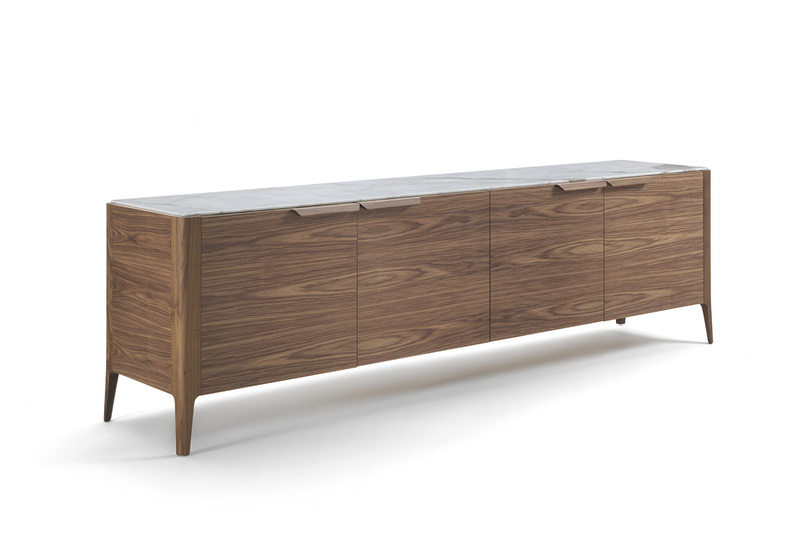 Introduce some elegance to your utilitarian zone all while adding some storage solutions with a stylish sideboard that will keep all those cookware hidden when not in use. 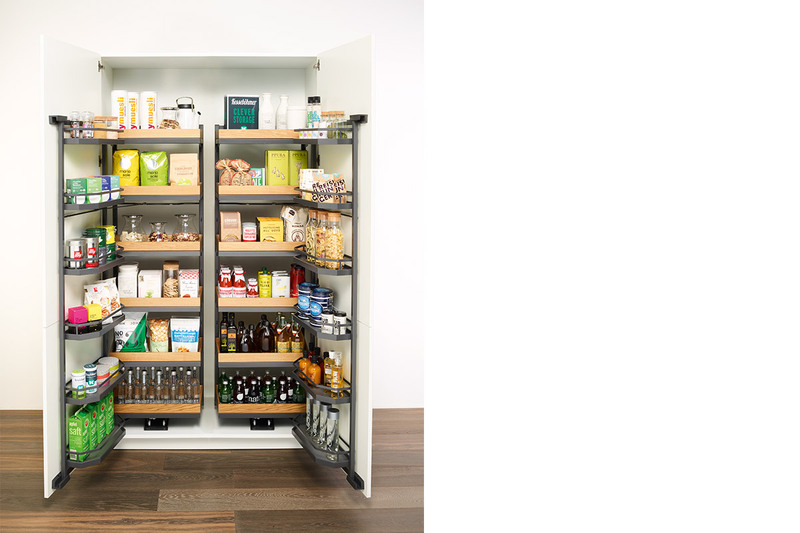 Make use of every square inch of your cabinets with the Tandem pantry organising system from Häfele. This will allow you to conveniently keep stock of all your food. 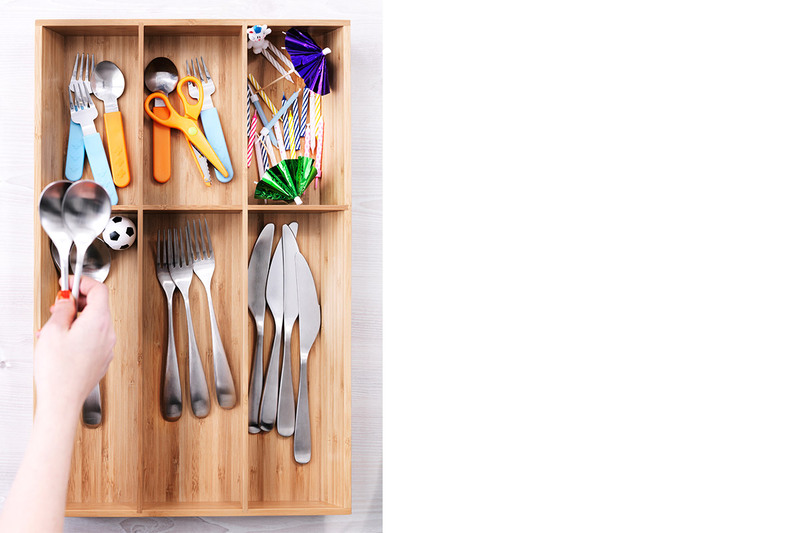 With dividers and compartments for utensils and cutlery of all sizes, these organisers will prevent the insides of your drawers from cluttering up. 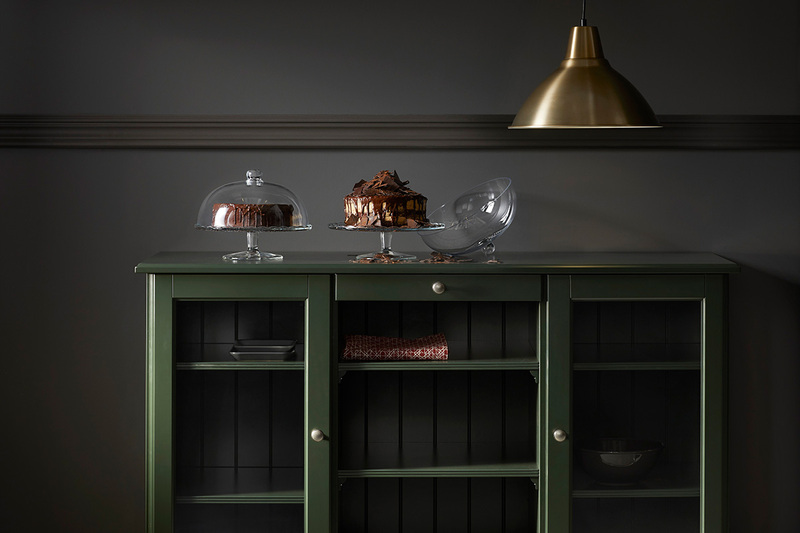 Create a storage solution to house everything from ingredients to crockery with the KUNGSFORS range from IKEA. 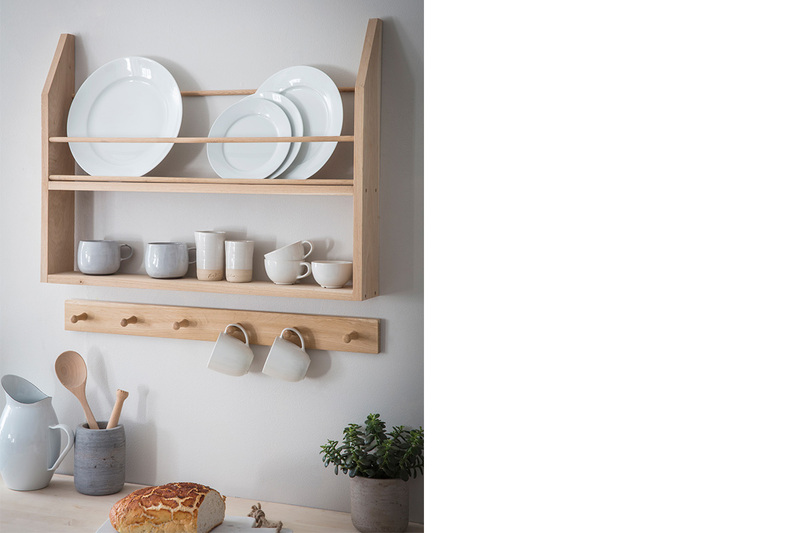 Depending on the size of your kitchen, you can add different components like shelves, racks and hooks to create a storage zone tailored to your needs. 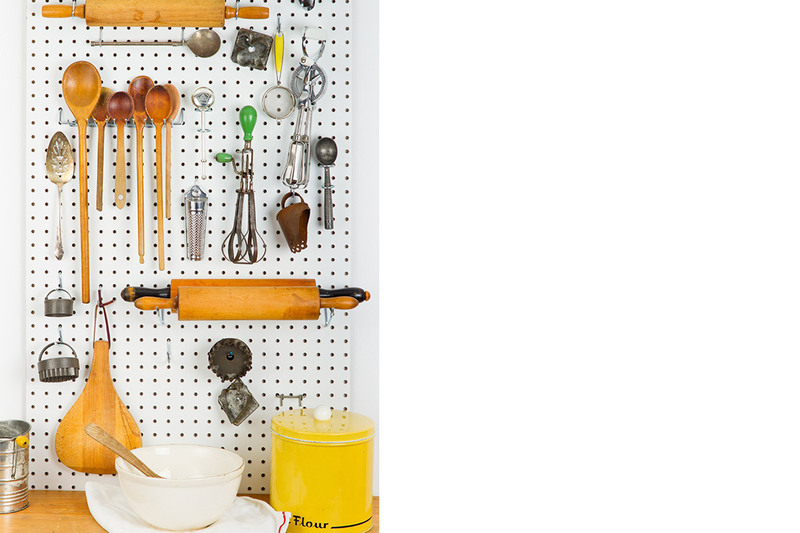 You can even make use of the space between the kitchen countertop and wall-hung cabinets by installing a pegboard in between. This will keep often-used items at hand while keeping the cooking zone organised.